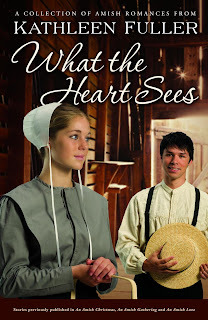 These three stories were previously published in An Amish Christmas, An Amish Gathering and An Amish Love. I have read them before, and I really enjoyed reading them again. The first book, A Miracle for Miriam, takes place around Christmastime. Miriam, who considers herself ugly and uninteresting, has been interested in handsome Seth Fisher since she was a teen. But it takes a severe accident and God's work in his heart to bring about a change of direction in Seth's life. When he finally realizes Miriam is the girl for him, she can't believe him, and it takes a lot of work on his part to convince her! The second book is titled A Place of His Own. Amanda Graber is delighted when her longtime best friend and next-door neighbor, Josiah, returns from Ohio after ten years. However, it doesn't take long for Amanda to realize that Josiah has changed. He takes a lot of care to put distance between them, just as her feelings for him begin to grow from friendship to love. Eventually Josiah realizes that he doesn't have to let his past determine his future, and the story ends happily. 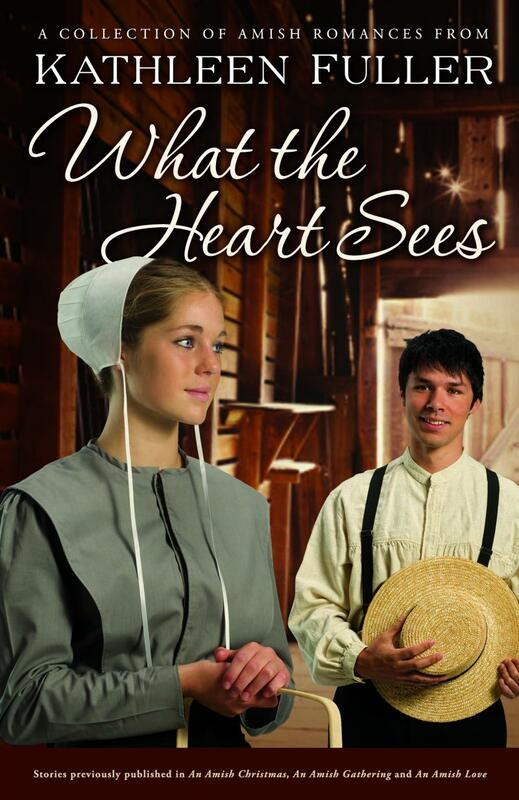 What the Heart Sees is the heartwarming story of Ellie, a blind but independent young Amish woman, and Chris Miller, a former Amish boy-turned-Englischer. When Chris returns to the Amish community after many years, he is carrying a lot of bitterness with him. But as his friendship (and later, love) for Ellie grows, he is able to find peace with God and the ability to forgive. I have always been fascinated by the Amish. I love their dedication to their faith and how they can survive without all of the necessities of life. Although these stories are simple and light, there are moral lessons behind each story. Lessons such as forgiveness, changing from selfishness, dealing with your past, returning to your faith, and acceptance are prominent throughout the book. This book is easy reading for all ages. I would gladly recommend this book to all of my friends.